Personalised Custom Cheese Board, Custom Chopping Board, Serving Board, Wedding Gift, Anniversary Gift Gift for Bride and Groom, Engagement. How to Order: 1 - Enter the text you want to be engraved on the board. 2 - Choose if you want the two heart image included. 3 - Select your board style (once selected a sample image of the board will be displayed in the product photo pane) 4 - Add any additional requests or comments and place your order. Note: A Proof image will be sent prior to engraving. With up to 3 font options for you to choose from. 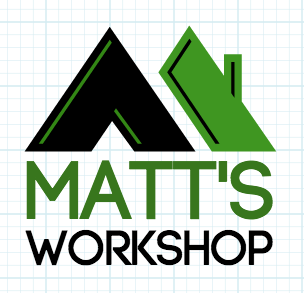 Any Questions email matthew@mattsworkshop.net Shipping: Courier within Australia or Pickup From Pakenham Victoria International Shipping Not Available.